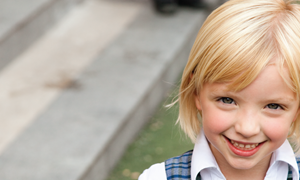 All parents become a member of our Parents’ Association (PA) as soon as their child joins the school. 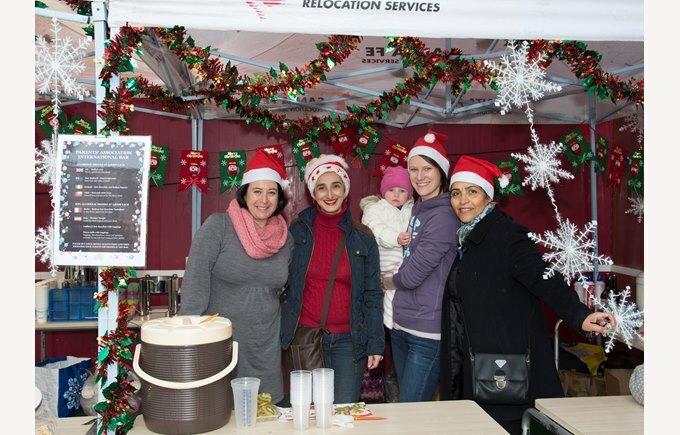 The PA is led by the PA Committee who work together in collaboration with the school to organise monthly meetings, family events and fund raising activities. All parents are welcome to come along to the PA meetings which are held each month in the Primary Campus hall and which provide parents with the opportunity to find out about upcoming events, but also ask about any aspect of school life. 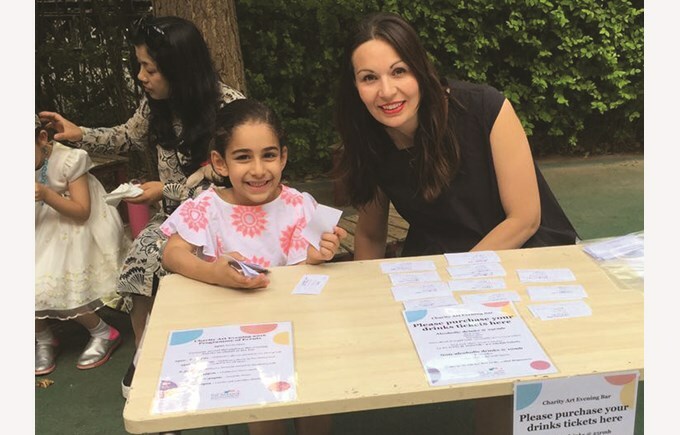 The Parents' Association is a fun, social and welcoming organisation, it works to promote and encourage interaction between parents and the school community. 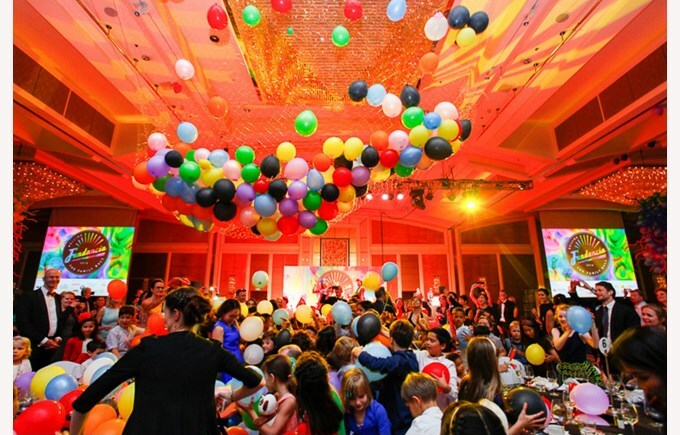 Through this principal function it acts as a meeting place for parents and facilitates fund-raising activities that provide for the school community and for charitable causes. We are a self-funding Parents’ Association. We raise all our own funds and we only use these funds to either donate to charity or to provide for events we organise for the school community. We are clear and transparent with our finances. 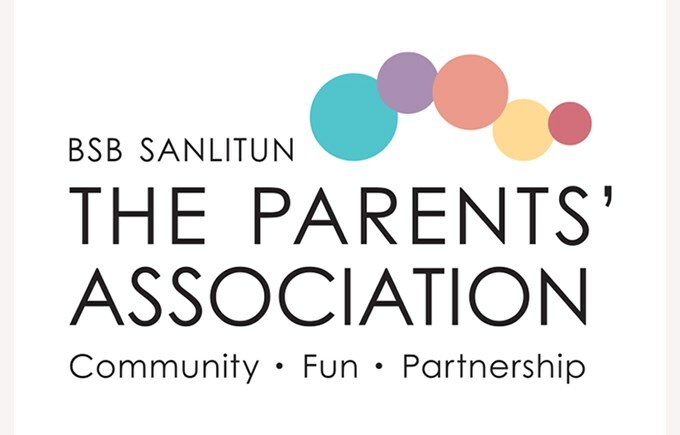 All parents become a member of our Parents’ Association as soon as their child joins the school so please come along to one of our PA meetings and meet lots of new (and not-so-new) parents of BSB Sanlitun. Then you can find out much more about who we are, what we do and what we can offer you as a parent of the school. 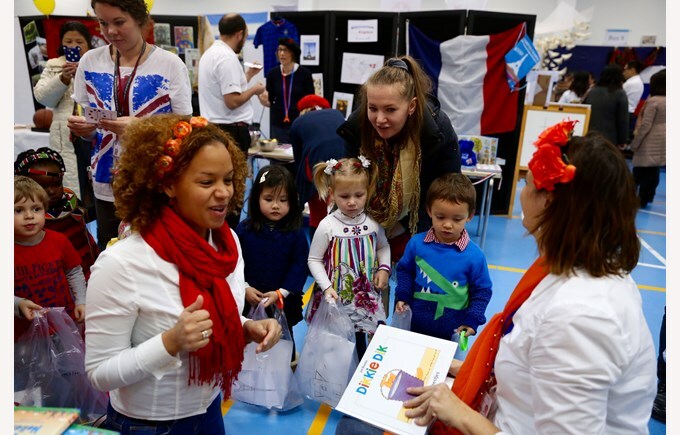 It will also give you the chance to meet and talk with the school’s Senior Leadership Team and learn more about the educational sessions that are organised by the school staff for parents throughout the year. Contact our admissions team to learn more about our School.